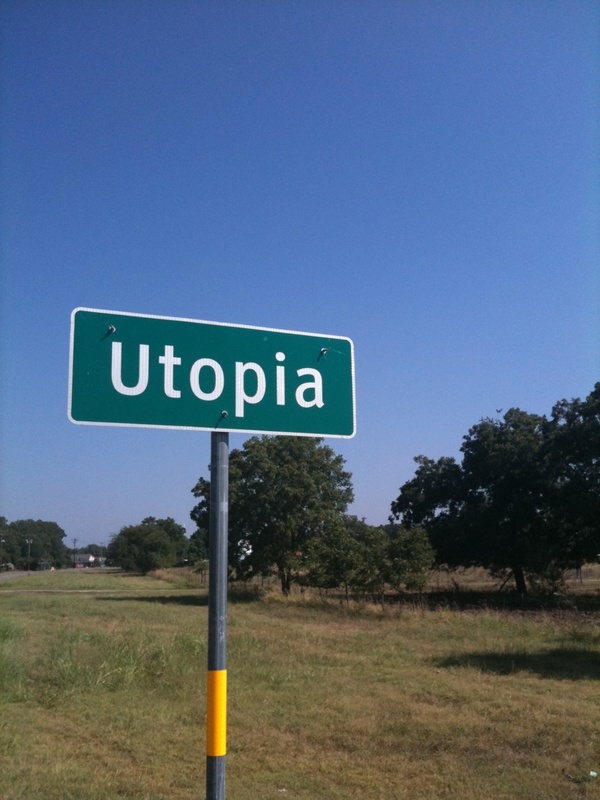 I think most people spend some time or thoughts to form their own personal Utopia in their mind. 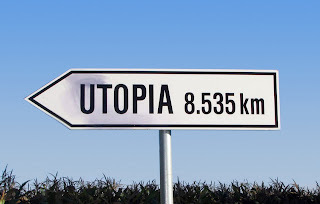 Some might call it simpler things than Utopia like their own world or bubble…etc. For numerous moments in my life I felt like I wanted to disappear, vanish, or even orb away. I craved isolation. I always wanted to move to a deserted Island or call NASA and offer “voluntarily” to fly to any new planet and try it out –as long as I am the only one there- but I didn’t. Karina Pasian Has a song called “Mercury” where she sings about her desire to go to Mercury and there is this part where she sings: “I have been waiting patiently for my spaceship to come for me”. I knew perfectly what she meant, in a way I was –too- waiting patiently for some spaceship to come for me. But come on, I’m not delusional. I know that I wouldn’t last for one week, and then I will need people again. Plus I am too ambitious for my own sake and I can’t just become this introverted creature who doesn’t need people. 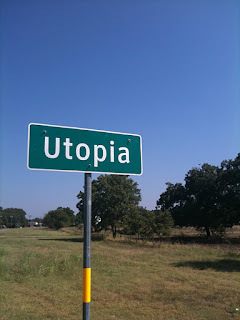 Therefore, I came up with my own version of “Utopia” that I molded and formed in my mind over numerous sleepless nights. I cant believe we are in 2020 already. Its like time flew by so quickly. I woke up this morning at 6 am when the sun hit every corner of my little cosy but spacious cocoon. I have no walls and the large transparent windows allow the sun to quickly and gently invade every corner of my cocoon and become my own natural alarm. I woke up feeling refreshed and relaxed after a calm night of sky-watching followed by soft music and reading. 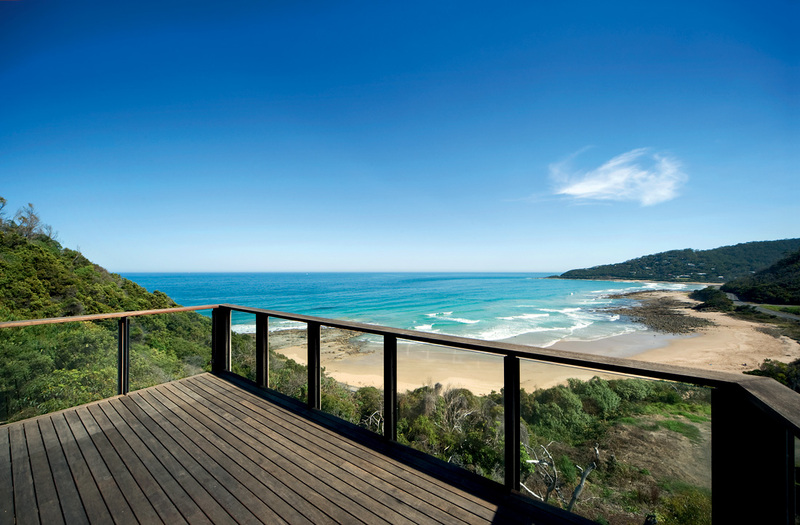 I walked happily to my wooden porch and sat there drinking fresh juice while I absorb the crisp morning breeze mixed with the fresh smell of the ocean. The ocean view from my windows is spectacular. As I walk on the beach munching on fresh berries, I cant help but remember how life was a little over a decade ago. I cant express my happiness when I heard that medicine finally defeated AIDS and Cancer. Life is simpler now, money isn’t a goal in people’s lives, and GLADLY technology no longer controls our life. I am so relaxed now that I don’t spend half my day on my old and dated laptop. While riding my bicycle to work through Gaza’s breathtaking cornice, I flash a spontaneous smile. I am excited to be writing books now and motivating + helping people become better. The weekend is in two days and I have to decide which city in Palestine I will be visiting, I will need to call some friends. Now that Palestine is free, I can easily drive through every city in Palestine and enjoy every corner of my free country. Perhaps I will plan a world tour after I finish touring Palestine. Thank god Palestinians are treated equally everywhere now, we can easily travel. We aren’t labeled as terrorists, racists, invented, or extremists anymore. That ended long ago. Now we are free, self sufficient and acknowledged globally for being such an amazing country that indulges in such a good economy, rich culture, strong education, impeccable security, fruitful agriculture, prosperous reputation and just a force to be reckoned with. I will never forget the Palestinian division, it ended long ago and we still made jokes about it. We also make jokes about internal corruption and nepotism. The past few years were amazing; I was a proud member of international committees that helped end violence, wars, hatred, bullying and all kinds of abuse worldwide. I think the world is pretty much doing much better now because the people know better and have done better through the past years. I am proud of all Arab countries today, they gave the power to the people whom used it responsibly and stopped every bad foreign intervention. I am actually proud to call myself “ARAB” today. People are united everywhere regardless of religion, financial status or social status. We are all one. Muslims no longer classify each other as Sunni or Shiite; Muslims are all one strong nation now and friends with everyone. Life is back to its original simplicity. We have the option of calling, texting, emailing, tweeting, bbming or buzzing each other easily, but we choose to see each other personally and hug instead of relying on technology to show passion. Doctors went back to giving children lollipops when they visit. Children went back to being children instead of becoming adults in small little bodies. I live in a world where I am enough. I don’t need to seek perfection or play any dirty game to get a job or be accepted by my friends. I told that to Oprah when we met for tea in the afternoon while I was visiting America last November. We remembered Maya Angelou and her infinite wisdom. We met again the next day with Bill Gates, Angelina Julie and a group of the world’s most influential people to discuss philanthropy. My visit to Africa was breath taking. The Western world finally left it alone after sucking the life out of it and emptying its oil resources. But Africa has been recovering and using its renewed oil resources for its own good. Poverty, illiteracy and diseases are fading away slowly with time and hard work against them. I met with Obama 2 months ago, we had a good laugh. I told him that he sucked and I reminded him why he only served for 1 presidential term. 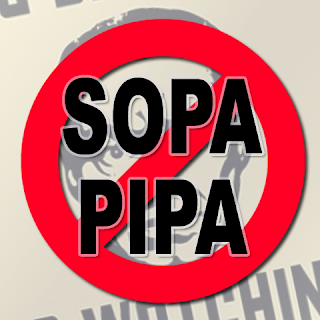 I scolded him for passing SOPA and PIPA. It was a good day in the whole world when those two stupid laws were deleted. Internet is even freer now and twitter tried censorship for a while then went back to their old state of no censorship. Facebook stopped their BS and gave us our old layout back. I called my friend Iman in Paris, she told me both Niqab and veil are no longer banned in France, Germany, Italy or anywhere. I reminded her of our get-together later this year. I will turn my little cocoon and the whole beach in Gaza into a huge beach camp and welcome all Palestinians and pro-Palestinians to come visit Palestine. Tariq Shadid a.k.a. Doc Jazz will sing for us, I will finally get to walk on the beach with Ali Abu Nimah, and listen to a poetry competition between Remi Kanazi; Suheri Hammad and Rafeef Zeyadeh. Then we will enjoy tasting amazing art when Larissa Sansour shows us her latest exhibition. It will be awesome. So many good friends and most of them are breathtaking artists. Rami kashou, Palestinian renowned Fashion designer, will also tell us stories about his old memories with all the celebrities. He will dish about who was the biggest Diva and who lied about her real measurements. 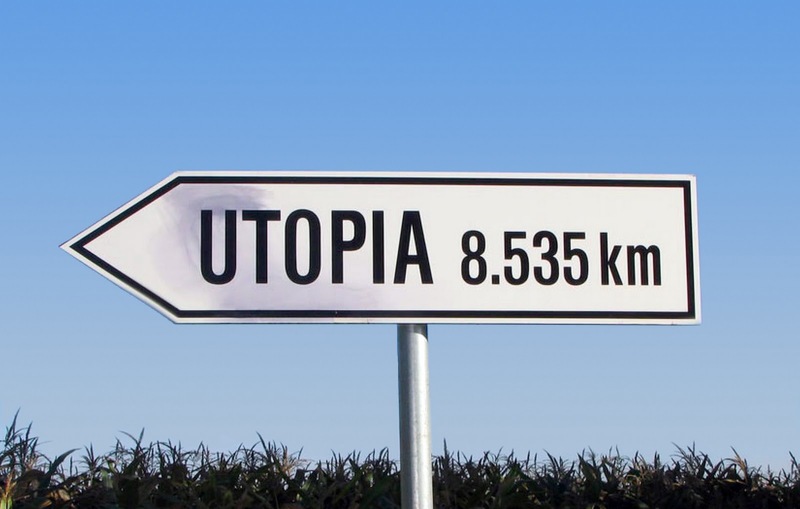 Thanks to knowledge, awareness and kindness we turned our world into UTOPIA. Ok, as you can see I am so busy. I gotta run. Write you later. 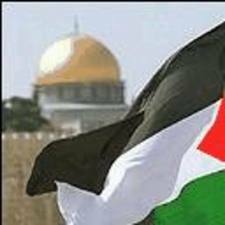 Jerusalem is "Al Quds" Lets not forget that! Gaza, January 18, I would like to start by expressing my shame and embarrassment. 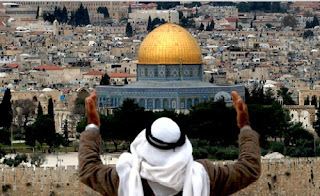 Why did I wait for #Blog4Quds day for me to write something about Jerusalem “Al Quds”? Why havent I written anything before since Jerusalem, for me, represents the core and essence of the Palestinian cause. 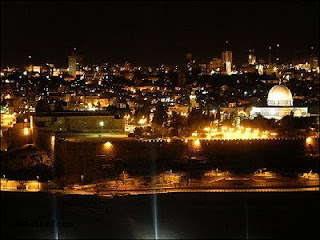 I take this opportunity today to promise myself and you all to write more about Jerusalem. 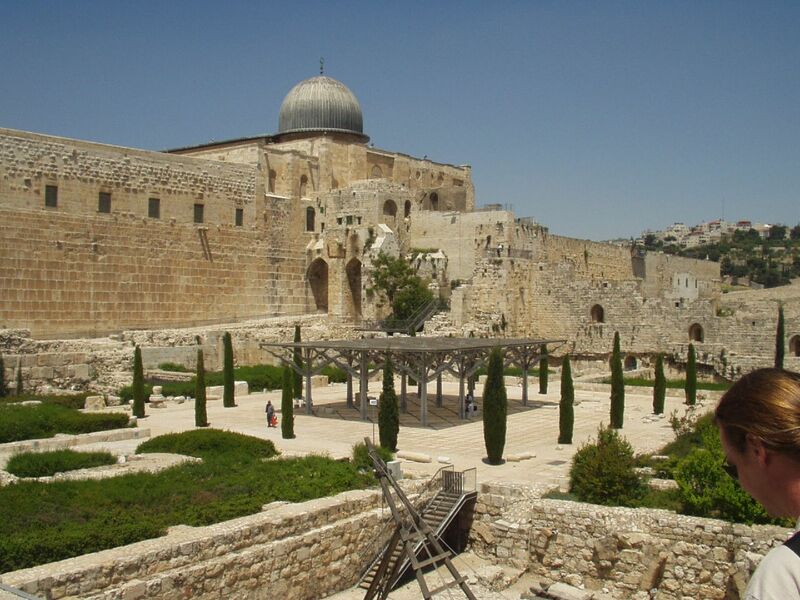 Many of you already know about the history of Jerusalem. But for those who have misleading info or shortage in info about Al Quds I have a few words for you: Jerusalem “Al Quds” is the capital of Palestine. Enough said. I don’t need to say more. I choose not to go into historical statistics and clichés that you can find everywhere, instead I will write something personal. 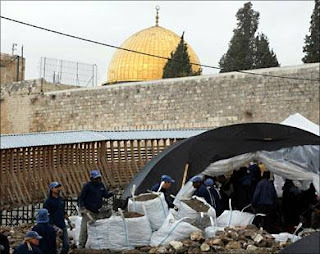 A very important issue that I would like to Address: Israeli drilling, digging, plowing and scraping works under Al Aqsa mosque. They think they will make us less Palestinians by digging under Al Aqsa mosque. When that didn’t happen, they resorted to Judaising Eastern Jerusalem by kicking people out using the illogical pretext of “breaking construction rules" to confiscate Palestinian homes and give them to Jewish settlers or sell them to Israelis. But that will never work because we will never give Jerusalem up whatsoever. Arab personalities and committees announced their resentment and disapproval about Israel’s ethnic & cultural cleansing actions but did no actions to stop them. The world watched Jerusalem get raped daily and decided to stay silent and turn its head in a different direction. We live in a consuming world that is moving very fast, life doesn’t wait for anyone. We struggle daily to keep our life in order while keep on fighting “non-violently” for our country’s freedom. Talking from a personal experience, living in Gaza makes you sometimes forget that Palestine consists of Gaza, the West Bank and Jerusalem. We live under siege and daily life here eats you up to the extent that you have to keep reminding yourself that Gaza IS NOT Palestine, its just a part of it. Jerusalem is being taken from us bit-by-bit every day and it hurts. Imagine somebody taking away your honor, dignity and masculinity while you watch helplessly. Even if we forgot about Jerusalem for a second, Jerusalem will remind us of it by its constant screaming for rescue and salvation. We will never forget you or let go of you Jerusalem even if it looks like we did. Don’t lose hope or faith in us. We remain your loyal children. The second Intifada (Known as “Al Aqsa “ Intifada) started in September 28th of 2000 when Ariel Sharon, accompanied by a huge amount of police and security, toured Al Aqsa mosque and Haram Al Sherif with a group of extremist Jews. Two days later, Muhammed Al Dura, 12 years old, was killed by Israeli soldiers while he was hiding behind his dad’s back. They were both unarmed civilians. 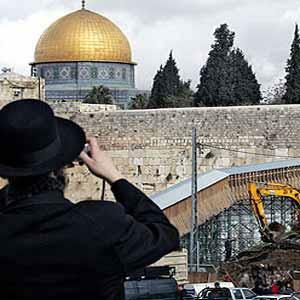 Jerusalem then became a bigger demand and a stable right that we will never give up. If you visited Jerusalem you would know that the atmosphere there is unique, your feelings toward the city would be unique also. 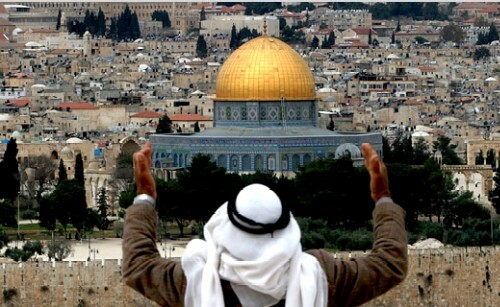 I don’t know a single Palestinian or Arab who hasn’t cried when he\she visited Al Aqsa mosque or Jerusalem city. Its not called the holy city for nothing. Jerusalemites live a daily struggle to defend their identity that Israel viciously tries to diminish. They fight against a cold war of cultural cleaning. Yet, Jerusalem’s old city embraces the vivid and splendid old markets that offers you a unique and personal experience, not only things to buy. 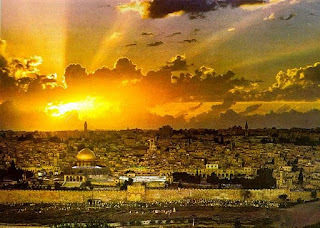 I would conclude by saying: Jerusalem is carved in our hearts; it’s a piece of our soul and the core of our cause. We might not be taking about it every day but that doesn’t mean we will ever forget it or stop trying to answer its daily pleads of help and rescue. Jerusalem is bleeding but you wont notice it unless you really love it. I wish the Palestinian conflicting parties would spend their time on rescuing Jerusalem instead of fighting endlessly about a few chairs. If we lost Jerusalem, those chairs wont matter anymore. I will also say to myself: “Add Jerusalem to your daily struggles instead of just fighting Israel’s siege”. Jerusalem needs us. Lets not just answer by writing about it today. Lets keep it in our thoughts every day.